5SOS fans - you really are a filthy bunch! It's time for the moment you've all been waiting for - a 5 Seconds Of Summer edition of "Name That Fan Fic". And it is truly WILD! Which member has a secret naughty bag? Which one is trying to take our shirt off? Once you've heard these quotes, you will never look at those innocent boys in the same way again. 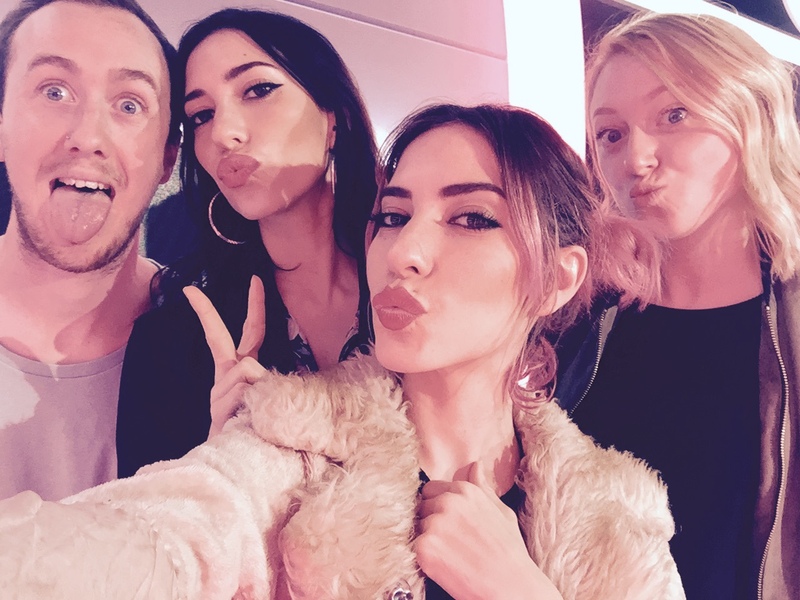 Also on this week's PopBuzz podcast, everyone's favourite Aussie twins The Veronicas hang out in the studio for a chat and a game of "Fill My Gap" (we know, filthy title, we really should change it over). Plus we talk Brangelina, Calvin takes on Justice in "Is It A Banger?" and we get our d*cks out for Harambe, just like he would have wanted. RIP.